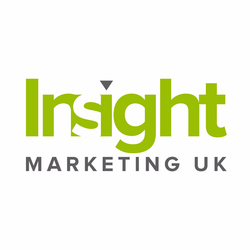 Insight Marketing UK is a digital marketing agency working with clients in the United Kingdom. We help small/medium businesses take their business to the next level by increasing revenue with effective digital marketing. This sales opportunity is high value with an additional ongoing commission. Easily earn 50K + pear year with a handful of successful leads per month.